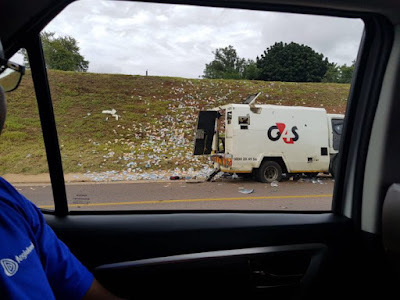 Another daring cash-in-transit heist took place in South Africa. Gunmen forced the guards out of the van and ordered them to lie on the ground. The robbers bombed the van before fleeing with an undisclosed amount of cash.